John S. Boskovich (December 8, 1956 – September 24, 2006) was an artist, writer, filmmaker, and teacher. An only child, Boskovich was raised in the San Fernando Valley and attended Notre Dame High School. Boskovich received an undergraduate degree from USC, and went on to earn a MFA from the California Institute of the Arts. At CalArts, he was a student of John Baldessari, a conceptual artist who became a mentor. While attending CalArts, Boskovich simultaneously earned a law degree at Loyola Law School, although he never practiced law. In the late 1980s Boskovich co-wrote and directed Without You I'm Nothing, a one-woman off-Broadway show starring actress and comedian Sandra Bernhard. He also directed the subsequent 1990 film version. He later went on to direct North, a 2001 film which featured artist and writer Gary Indiana reading from Louis-Ferdinand Céline's novel of the same name. As an artist, Boskovich was indebted to the Dadaists, and used found objects, photography, handwritten and typeset texts, as well as audio sources to create witty, sharp-edged, social commentary. From 1988 to 1999, Boskovich exhibited at the Rosamund Felsen Gallery, now in Bergamot Station in Santa Monica, CA. A 1994 show entitled "Rude Awakening" was inspired by his friendship and work with the band , which included one of his friends, bassist (a.k.a. Robert Ryder). The band's logo was included in many of his works. He also did the photography for their E.P. using a technique he originated that incorporated video, television and Polaroid cameras. 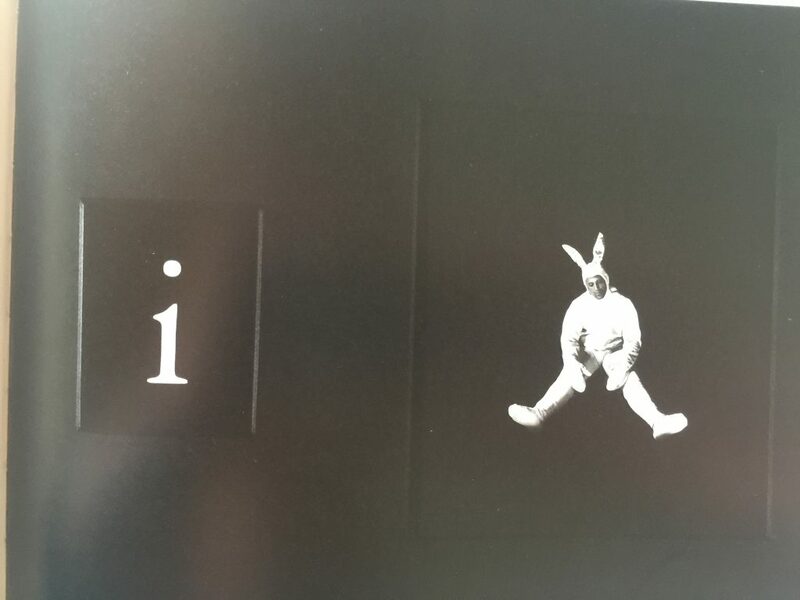 Boskovich continued to use this photographic technique, with the addition of textual elements, in his mid-1990s "It" series. A still later project involved Boskovich's transformation of his living space into an environmental artwork, often through architectural interventions or the incorporation of his older pieces into the space. In the mid-1990s, Boskovich taught at Otis College of Art and Design in Los Angeles. He curated several shows of his students' works at Rosamund Felsen. Boskovich died at his home on September 24, 2006, aged 49, from undisclosed causes. Dead Center / Marginal Notes: John Boskovich. Exhibition curated by John Neff for Western Exhibitions, Chicago.